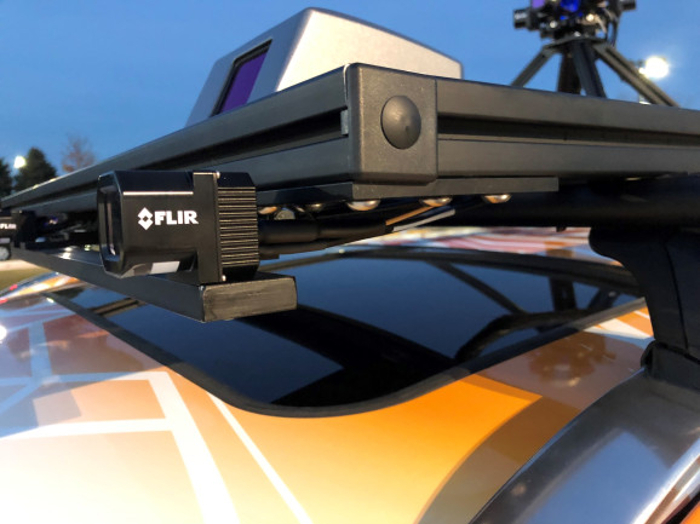 One of the world’s leading developers of thermal imaging equipment, FLIR (Forward-Looking Infrared Radiometer) Systems Inc., has launched its next-generation thermal vision Automotive Development Kit (ADK) for the development of self-driving cars at the 2019 Consumer Electronics Show (CES) in Las Vegas, USA. 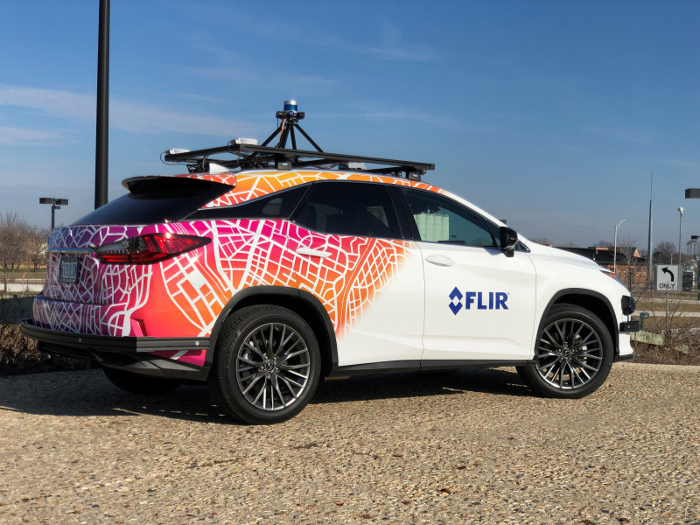 At CES, FLIR also unveiled a thermal enhanced self-driving test vehicle that demonstrates how thermal cameras improve the safety of advanced driver-assistance systems (ADAS), and can fill the performance gaps left by existing sensor technologies when used in the autonomous vehicles of tomorrow. The next-generation thermal-vision ADK featuring the high-resolution FLIR Boson thermal camera core is designed to help auto makers, Tier 1 automotive suppliers and automotive innovators improve the safety of ADAS and self-driving vehicles. Paired with machine-learning algorithms for object classification, the ADK provides critical data from the far infrared (IR) portion of the electromagnetic spectrum to improve the decision making of AVs in common environments where other sensors experience challenges, such as darkness, shadows, sun glare, fog, smoke or haze. The thermal-vision ADK augments the entire sensor suite and offers the redundancy needed to improve safety in AVs. The new ADK is IP67 rated and now includes an integrated heated window for improved performance in all-weather testing. It also features Gigabit Multimedia Serial Link (GMSL), USB and Ethernet connection for easier integration. FLIR is also offering a free, first of its kind Thermal Starter Dataset for Algorithm Training, which is available for all ADAS and automated reviving system developers. The data set features an initial set of more than 14,000 annotated summer driving thermal images captured at day and night and their corresponding RGB (red, green, blue) imagery for reference. The data set includes classification of five groups; people, dogs, cars, bicycles and other vehicles. At CES, the Oregon-based company is also showing the industry’s first thermal camera-equipped commercial test vehicle featuring multiple FLIR ADK cameras that will provide a 360-degree street view. The car demonstrates the ADK’s integration capabilities with radar, lidar and ‘normal vision’ cameras found on current autonomous test vehicles. With thermal camera-enhanced automatic emergency braking (AEB), the car helps validate how thermal imaging with machine learning classification improves the functionality of AEB.